If you’re using Xcelsius (now SAP BusinessObjects Dashboards) for your enterprise dashboard projects, by not looking beyond what comes “in the box,” you may well miss out on capabilities which could make a critical difference to your project; even with the advent of BI4. 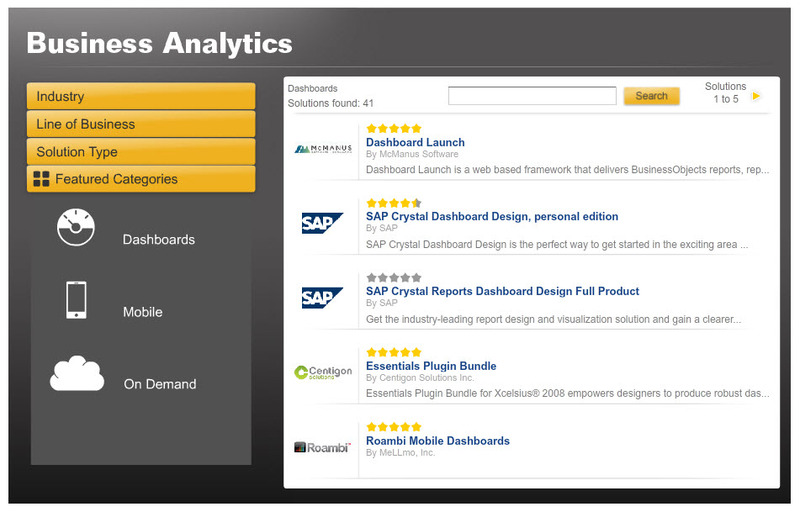 What you get with SAP BusinessObjects Dashboards is one of the best dashboard design platforms because of its free-form design paradigm for rapid dashboard development. Another great thing about SAP BusinessObjects Dashboards is the community of experts and third party providers who fuel adoption, education, and innovation. A great example of this is XWIS from Antivia. The folks at Antivia say “every connected Xcelsius project could deliver better, faster and at lower cost using XWIS” and I have to say there is good reason for this, having created many connected dashboards over the years. I have taken a stronger stance in the last year endorsing XWIS 2.5 and would agree that XWIS can deliver between 10 and 20 times productivity improvement to Xcelsius projects. “Production dashboards in days not weeks or months” can actually be achieved, which is why XWIS has become a tool of my dashboard design trade! Having said that, over the last few months I have been asked a number of times if the value of XWIS diminishes now that BI 4 is about to go to GA. My short answer is “no” for XWIS 2.5 and “absolutely not” for the recently announced XWIS 3.0. To elaborate, I wanted to share both XWIS and BI4 capabilities so you can determine for yourself. What do I get in the box with BI 4? BI4 is a significant upgrade to the SAP BusinessObjects product suite, perhaps the largest in its history, and has customers eagerly awaiting the GA (some details of the new capabilities of BI 4 can be found at SCN in Pierre Leroux’s blog: “Innovations SAP BusinessObjects 4.0“). The embedded query designer is a great new way of streamlining the existing Query as a Web Service (QaaWS) process. 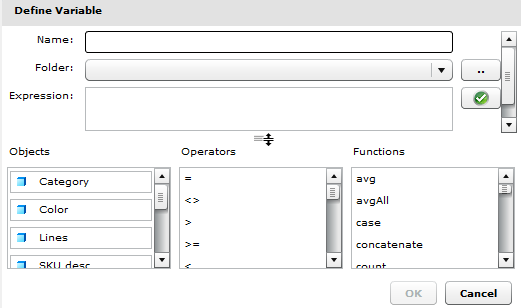 Now it is possible to design your queries using a standard BOBJ query panel inside the Xcelsius environment. No more needing to reach for the stand-alone QaaWS front end. It currently only works on the new “unx” universes but expect that to change in the future. So, for people who are using QaaWS today this represents a great step forward in terms of developer workflow and productivity. For queries which are created with the new embedded query designer, it is now possible to bind the results directly to chart and selector components, without having to go through the spreadsheet. This is yet another important step forward for the maturity of this dashboard development platform, alleviating traditional workflow and performance implications of spreadsheet binding. Working in tandem with the previous two features the parameter selector component makes it simpler to add query parameterization capabilities to your dashboard so that the end-user can see different slices of data by selecting a new parameter for the underlying query. What are you missing by staying inside of the box? One of the strengths of XWIS is that is lets you reuse existing BI content (WebI reports, Crystal reports (on a universe or not), JBDC queries …). It is almost certain that you already have the data you need for your dashboard in an existing, managed price of content already governed under SLAs. XWIS allows you to re-use this content rather than having to create new queries. XWIS natively supports hierarchies from your universe, but even better, it also provides an interface to edit and persist new hierarchy definitions, so you can re-use them on other dashboard projects. Furthermore, through its hierarchical data support, XWIS also supports auto- drill both within its own components and also in native Xcelsius components using its innovative Autowire feature (see below). Because XWIS can leverage Crystal or WebI as a data source (in addition to JDBC), you can leverage BOE scheduling to offload complex number crunching, and then push scheduled data to your dashboard that you can drill and filter through. One of the really powerful features of XWIS is the possibility to change the dimensions and measures (and even the underlying report) dynamically at run-time depending on end-user actions. This is a game changing feature for developers; with a flick of a switch you can increase the sophistication of your dashboards to answer more end-user requirements more easily. If you require a custom variable in a dashboard, you don’t have to go back to the universe designer or bind your data to the spreadsheet, in XWIS, you can create custom variables right inside of the property sheet while maintaining its hierarchical relevance and drill path. Bypasses the spreadsheet for charting components and allows XWIS components to directly connect to Xcelsius charts complete with support for hierarchies and auto-drill. The latest version of XWIS allows you to see your data immediately at design time, in tables, charts, and even GMaps Plugin. This is a huge timesaver and changes the whole dynamic of creating a dashboard by eliminating the need to continually go to preview mode to see how the dashboard will look to end users. This feature really does have to be seen to get a full appreciation of how radically it alters the design experience. Keeping a number of components in sync whilst navigating around a dashboard, is often a key requirement (and one that some niche dashboard providers have done a good job at), the new data component in XWIS 3.0 brings this capability to Xcelsius. 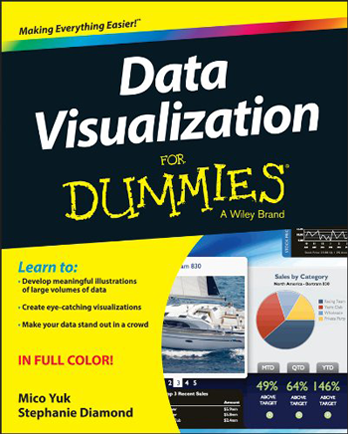 With many organizations needing to combine BusinessObjects data with other sources (e.g. SQL, OLAP, spreadsheet), XWIS allows you to merge data from multiple sources, within your dashboard, and then take advantage of all the XWIS capabilities (auto-drill, slice and dice, etc) using the combined dataset. When the rubber meets the road and stakeholders are accountable for delivering dashboards back to the business, developers need confidence to deliver a wide range of capabilities. This is where tools from partners within the SAP eco-system can make the difference to your XI3 and your BI4 projects. When it comes to a complete dashboard lifecycle, I have always believed that Antivia approaches BusinessObjects connectivity and integration the way that it should have been done in the first place with Xcelsius. New BI4 enhancements illustrate that SAP is committed to improving enterprise integration and connectivity. 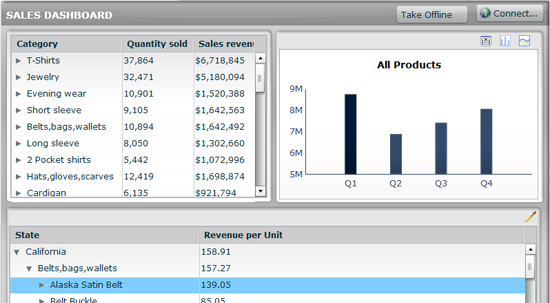 If your company is already building dashboards with success using QaaWS for your enterprise initiative, SAP BusinessObjects Dashboards 4.0 will certainly be a breath of fresh air. However, if you really want to get the most from your dashboard development investment, I suggest that you give XWIS a serious look. Feel free to post questions and comments here, as I would love to get the community’s feedback on this topic.